Writing a novel-in-verse is easier for me than writing straight prose simply because poetry is the natural way I express myself. It’s my go-to form. It’s where I feel most comfortable. So it makes sense that the first novel I got published was a novel-in-verse, even though I’d written several “normal” novels before that. But verse novels are just one way to use poetry to help tell a story. There are other ways. One is by using a poem you’ve written as a prompt. This is how I came to write my first picture book. I changed the age of the narrator of this poem, expanded the moment into a day, and came up with an entirely different telling of the same story. That’s how Cups Held Out was born. 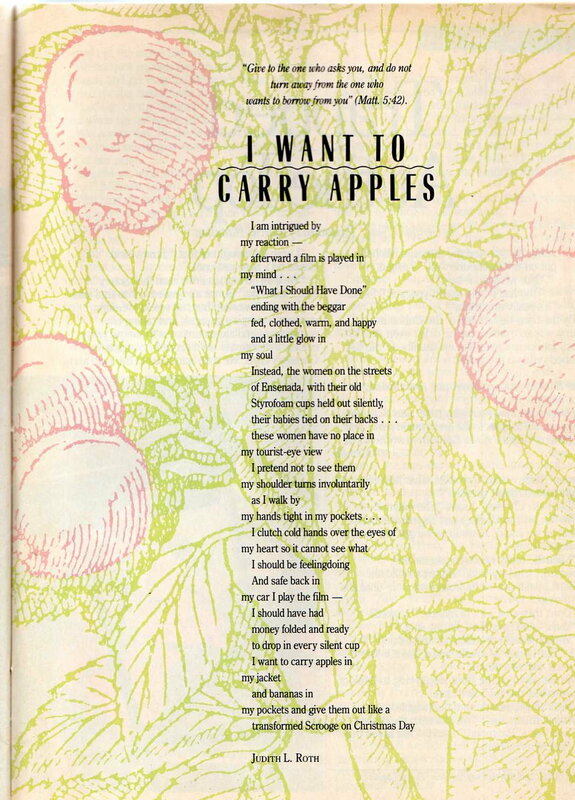 Another way to use poetry to help tell the story is by interspersing it with the prose. Elizabeth Wein did this in her novel, Rose under Fire. She is such an amazing writer of prose that, for some reason, I wasn’t expecting her to be equally as amazing in her poetry. Shouldn’t there be some kind of trade-off? But no, her poetry floored me as well. Often a poem that captures the essence of the story is put in front of the novel. 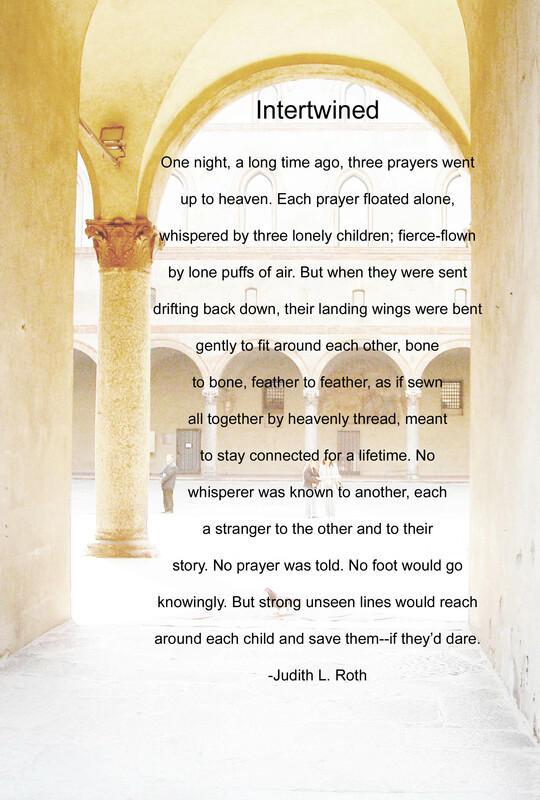 This is what I’m attempting to do with the sonnet at the beginning of my novel-in-progress, Three Prayers. Using poetic elements (such as metaphors, similes, alliteration, repetition) in a story almost always makes the prose better. Here’s an example from Goodnight, Dragons. Many years ago, I wrote a novel with a narrator’s voice some readers found unlikeable. Trying to fix the voice, I used the exercise of writing the novel in verse instead. It changed the voice entirely, made the narrator not only more likeable, but touching. And in changing the voice, it has changed the story. Unfortunately, I no longer know how the story ends, but I’ll get there eventually. Poetry will take me there. In honor of poetry month, I’m interviewing NY Times bestselling author Peggy Archer. Her books are One of the Family, Turkey Surprise, From Dawn to Dreams and the most recent book I’ll be focusing on, Name that Dog! I became acquainted with Peggy through SCBWI when I was looking for a critique group. Peggy is a generous writer, sharing knowledge and encouragement with kindness. She’s also a generous friend. I feel blessed to know her. Where did you get the idea for Name that Dog? Thank you so much, Judy! I’m excited to be here on your blog. 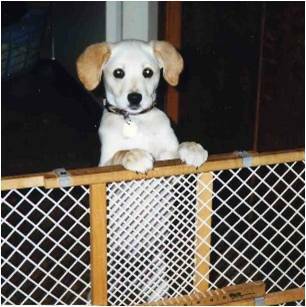 To answer your question–When our dog Snickers was a puppy, she did so many funny things that I wanted to write about. But I was busier than ever with two kids getting married. So I thought I would write poems about the things she did. Eventually I got the idea to write a collection of poems about my dog. I had written a few poems about other dogs and their names, and I decided to make this my theme. I also thought it might help other new dog owners to name their dogs. To tie it together even more, I made it an alphabet book. At the time I was writing this, I discovered that no one wanted picture books of poetry, or alphabet books. But I loved what I was writing and did it anyway. Do you have a method for deciding what kind of poem you’re going to write before you start writing? Or do you just begin and let the voice in your head take over? I guess it depends on what I’m writing about. In FROM DAWN TO DREAMS I wanted the poems to reach the mind of a toddler. They focused on things that a toddler would know about, and things that would give a parent and child something to share. For NAME THAT DOG! I wanted the poems to have some humor because I think dogs often make you smile or laugh. I also like having a twist at the end, something you might not expect. In this book, the names are based on each dog’s personality or what it looks like, or maybe something else. Bandit likes to steal things, Liberty was born on the Fourth of July, and Noodles has curls that look like noodles. I think all of the poems in Name that Dog, except for one, rhyme. 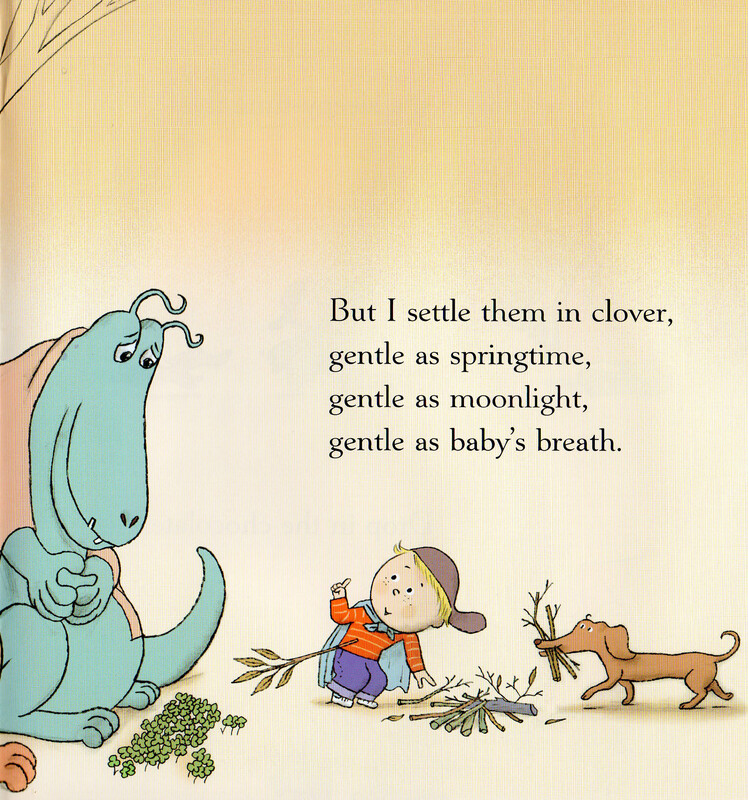 Is rhyming poetry your favorite kind, or do you use it because it’s child-friendly? I’ve always loved rhyming poetry, and nursery rhymes were a favorite of mine when I was a child. Listening to music is inspirational to me. I love music that has good rhythm and a good beat. The poem, Frank, doesn’t rhyme, but it has a good rhythm. I usually write for the younger child, and, like you said, rhyming poetry is more kid-friendly. But I think that comes second to writing the type of poems that I love to read. Two of your books are written in prose, and two are poetry collections. Which kind of writing do you prefer? I love both! If I had to choose, I’d probably say that writing a funny picture book, with a song or poem that is repeated in the story, is the most fun. I think picture books are very poetic in themselves. But I also love playing with language to create a poem, and gathering them together within a theme. You have lots of grandchildren. How do they help and/or hinder your process? Yes, we have 11 grandchildren now! Most of our younger grandchildren live close to us here in Missouri. They are all inspiring, and keep me in touch with how the mind of a young child works. I love being around them! We read lots of books together, and I can see what kinds of books they like—‘research,’ combined with good times and precious moments together. That’s a hard question to answer, because there are so many that I think are really good! I love Mole Music, by David McPhail, and Look What the Cat Dragged In, by Gary Hogg and Mike Wohnoutka. There are the chanting books by April Pulley Sayre, which are also cool topics about nature, like Trout, Trout, Trout! And so many more! 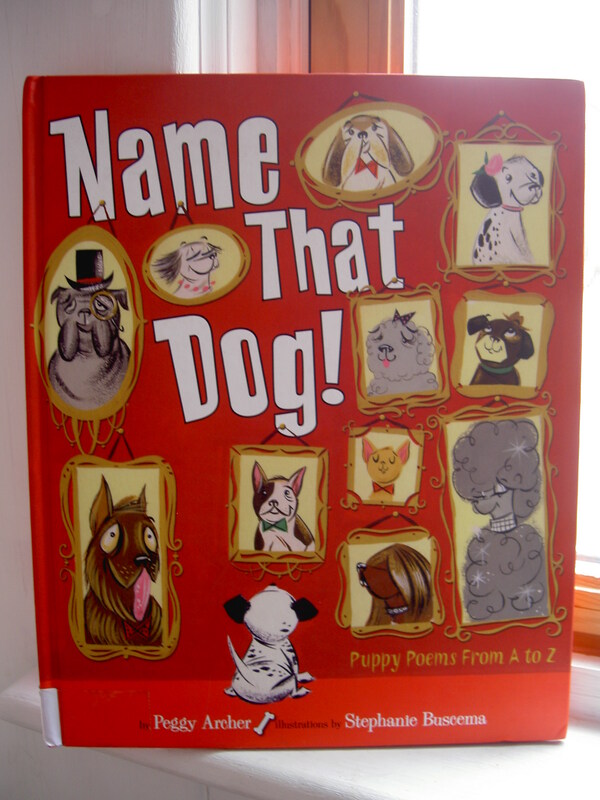 To help celebrate National Poetry Month this year I’m giving away copies of my picture books, NAME THAT DOG! and FROM DAWN TO DREAMS, to two lucky blog readers in a drawing at the end of April. To be entered in the drawing just leave your comment on any of my blog posts this month at http://www.peggyarcher.com/blog.htm. Also on my blog this month are Wednesday Interviews with four very talented children’s authors who write poetry. I invite your readers to stop by on Wednesday, April 17th, when I’ll post an interview with my good friend and critique partner, Judith L. Roth!